It’s no lie that with rising labor and material costs, brands either have to charge more or sacrifice quality by decreasing material and labor cost. 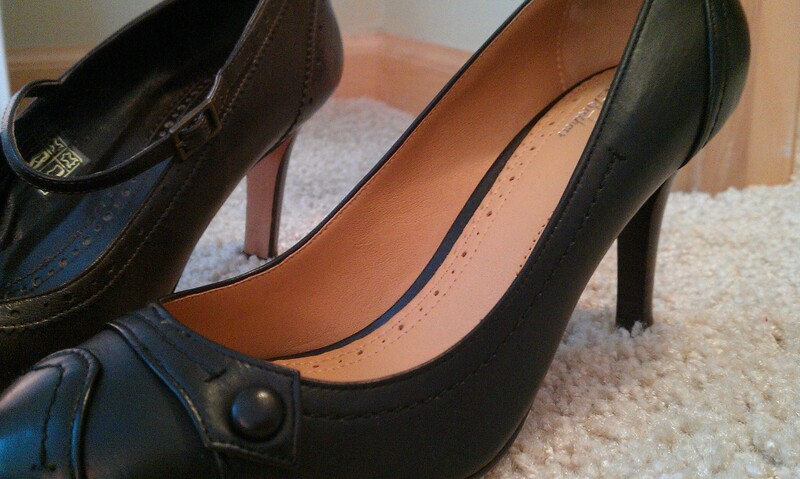 In Brooks Brothers case, the heels have been outsourced to inferior manufacturers. 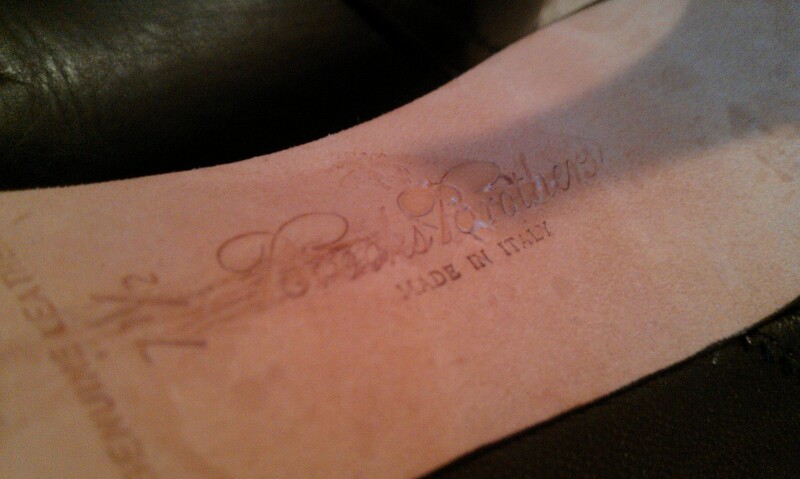 I’ve been loving every single pair of Brooks Brothers’ Italian made leather heels until today. I was ecstatic when I scored a great deal on their Calfskin Pump (style sold out similar here) for $68 down from $228, but when I received them and slipped them on, I was devastated and here’s why. The most obvious difference was in the fit. My normal size of 7.5 no longer fits my feet like a glove. 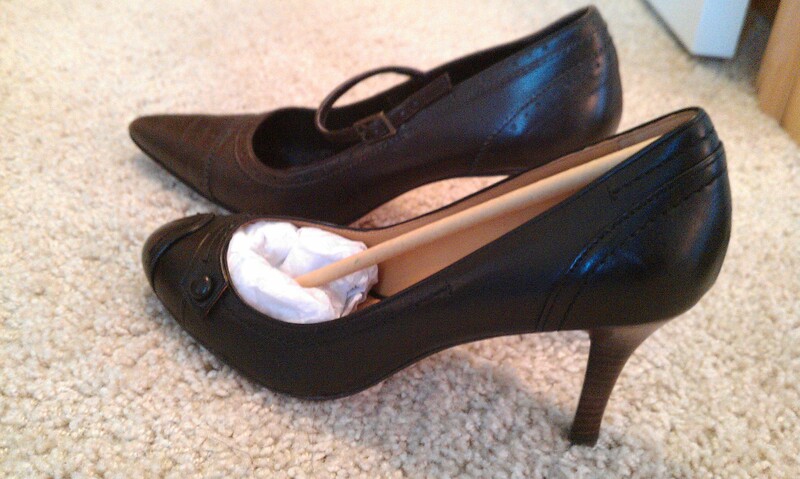 They weren’t comfortable when I first slip them on, which is very different from my past experience with their heels. Then I notice the soles. It was an insult to consumers. 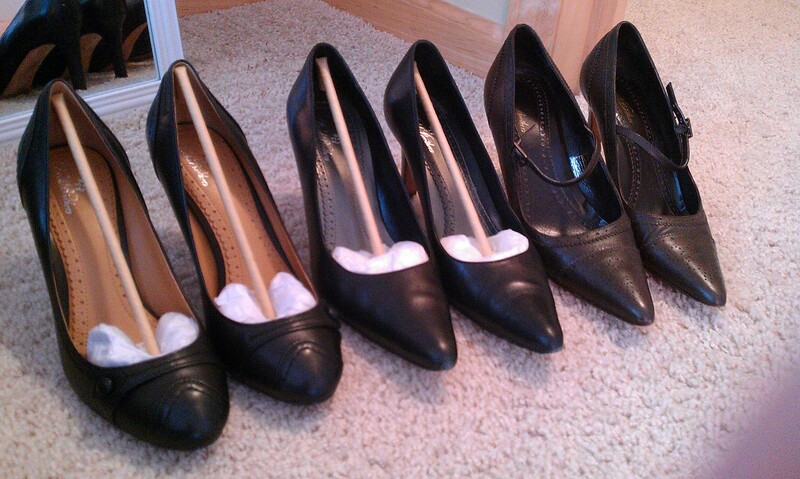 The pair on the right, had a fully lined sole that extended to heel breast, whereas the pair on the left was lined with cheaper quality leather stopping short of the heel. Even for someone like me with limited knowledge could probably guess that it would take a lot more time and care for that fully lined sole. And let me remind you that the original price for the pair on the right is $30 less. Instead of displaying “made in Italy” proudly, the “made in” was nowhere to be found in the new pair. I then looked online to see what the site said, as expected, “imported” meaning probably made in China. You can also notice the difference in stitching. Instead of going all the way around, it stops short at the body and left an ugly perpendicular stitch mark. Needless to say, I learned my lesson today. I had believed that Brooks Brothers will not succumb to profits by introducing lower quality goods, but since they had, it just means that we as consumers need to be smarter shoppers. 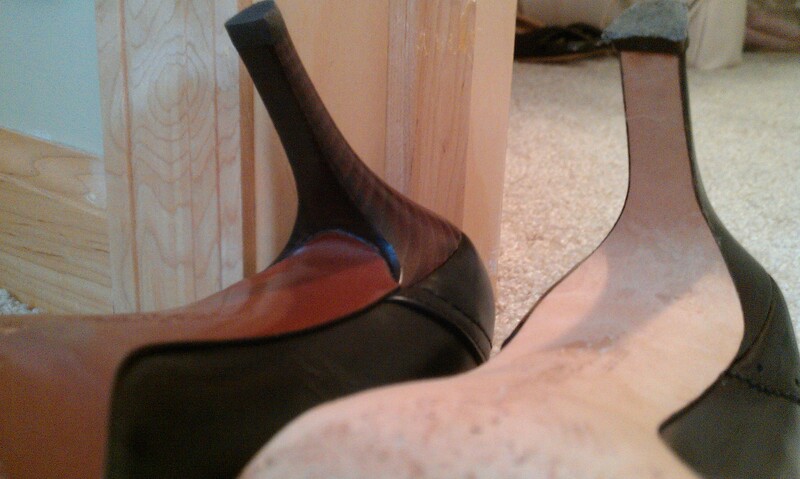 You can notice that on the heel breast, it shows whether the heels are fully lined. I used this technique to browse around on Brooks Brothers site and indeed there are still some quality pumps, so keep this tip in mind, it will make a huge difference. And of course, I will be returning this pair of disastrous heels regardless of the price.